Let's start building your own iPresso. Just fill in a few form fields in four simple steps. This won't take longer than 2 or 3 minutes. We’re setting up your brand new iPresso. This will just take a moment. If everything goes right, the system will run automatically. Please don’t close this window! The system is going to ask you to create tracking code and paste it into your website. Maybe in the meanwhile you could consider where to place it? 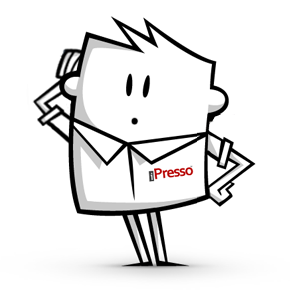 We will send you an email when your iPresso will be ready!